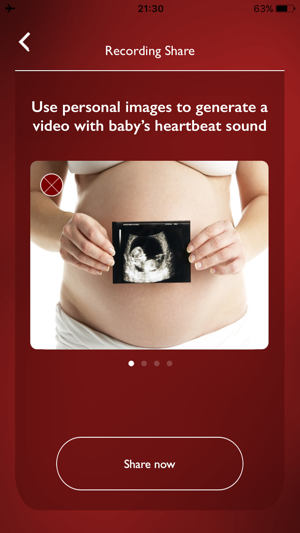 “My Baby's Beat” was launched on 2011 and was the world 1st prenatal listener app. 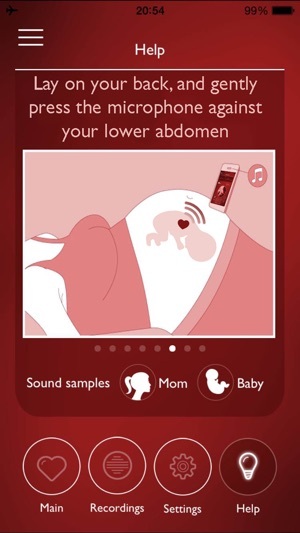 Turn your smartphone into a prenatal listener for a great bonding experience. 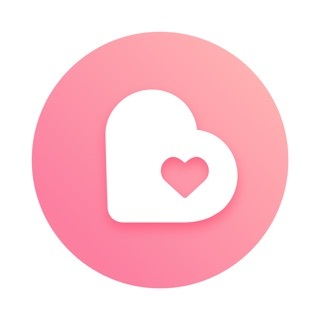 “My Baby's Beat” is a unique iPhone application that enables a bonding experience between you and your baby! Using ONLY THE IPHONE'S MICROPHONE, you can listen to your baby and share the experience with family and friends. * iPhone's , iPad's and iPad Mini. * It does NOT support iPod Touch. 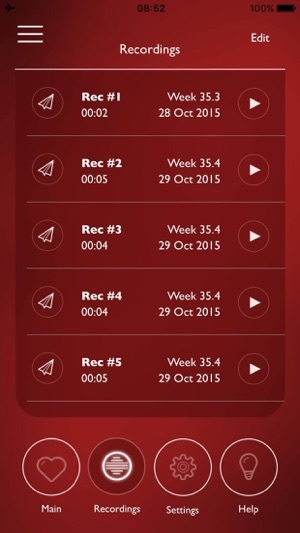 * For best results, use “My Baby's Beat” after reaching week 30. * This app is NOT a medical device, has not been reviewed by the FDA, and is NOT intended as a replacement for medical advice of any kind. For any medical questions or concerns regarding your pregnancy and your baby’s health, please consult with your doctor/midwife. * Make sure to take your iPhone out of its case, before you start using the app. (The app itself does not activate any iPhone features that emit waves of any kind, It only use the microphone). *Older iPhone models (4, 4s, 3GS) can also be used with simple headphones without an embedded microphone. Please make sure to review it, before you download the app. 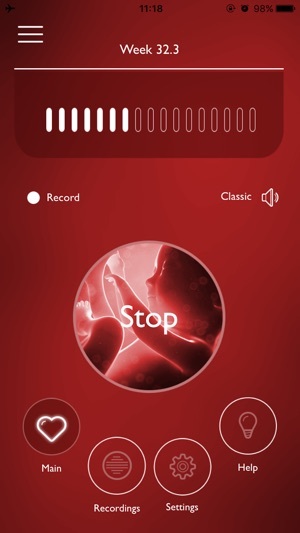 Our app name, icon and even screenshots is sometimes copied in different variations by competitors which use similar app names like: my baby beat ,baby beat, my baby's beat PRO, my baby heartbeat listener, my baby's beat monitor - prenatal listener, my baby scope, babyscope - prenatal listener, my baby scope - listen to fetal heartbeat sound, my baby's beat - baby heart monitor HD, instant baby's beat - listen to baby heartbeat, my baby's beat - fetal heartbeat monitor, fetal heartbeat listener, baby beat - listen to your baby's fetal heart and more. Please notice our app versioning runs back all the way to 2011 (something no one can fake in the app store) - so our app is the original My Baby's Beat. I have had this app downloaded since I was maybe 15 weeks pregnant. Since my placenta is in the back of my uterus, I have had no issues feeling my sweet baby boy move since 15 weeks or hearing his sweet little heart beat with this since 23 weeks. I am now 30 weeks and I can find his heart beat every day with this. It’s very good and I’m happy this is free because I didn’t want to spend $60 on a doppler. I totally recommend this app to any pregnant woman who wants to hear their sweet bub. I would suggest waiting until around 25 weeks to make sure you can actually can pick up the heart beat, but don’t be discouraged if you don’t at that point. The app suggests you wait until you’re between 30 and 40 weeks and I have had no difficulty finding his heart beat now that I am 30 weeks. Earlier it was a little bit difficult. Make sure you use airplane mode when you’re looking for the heart beat though and that you’re in a quiet room. I decided to purchase this app at 3 AM because I’ve been worried since the baby wasn’t moving. I was afraid I tore my placenta just the day before doing house chores. I’ve been worried all night and waiting to call my midwife in the morning. I decided download this app since it had pretty good reviews and I needed to get some peace of mind so I can go back to sleep and I actually heard the baby‘s heartbeat! And I feel him move around again because actually this app woke him up I think, lol. Definitely five stars for giving me peace of mind so I can go back to sleep now that I can hear the heartbeat and feel the baby move.